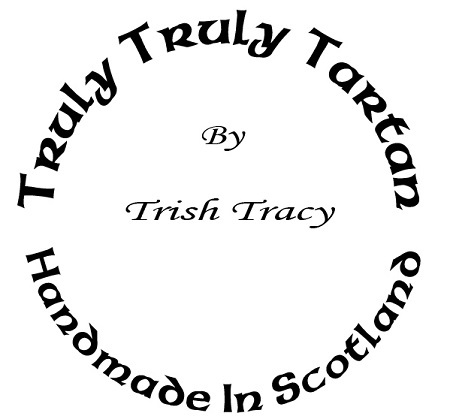 A design business based in Glasgow, supplying Scottish themed jewellery and accessories designed and handmade by Trish Tracy. A regular at Highland Games for several years, Trish first sold her Tartan themed Jewellery in 2008 and has seen demand grow year on year ever since. Although particularly popular with tourists, the range appeals to everyone. 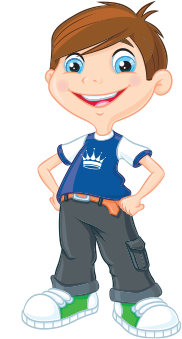 If a customer does not belong to a particular Clan, choices are often based on their favourite colours. Regardless of the reasons behind their purchase, people simply love to buy a wee piece of Scotland's rich heritage.